“MyGug” is a new Micro Scale Anaerobic Digester. 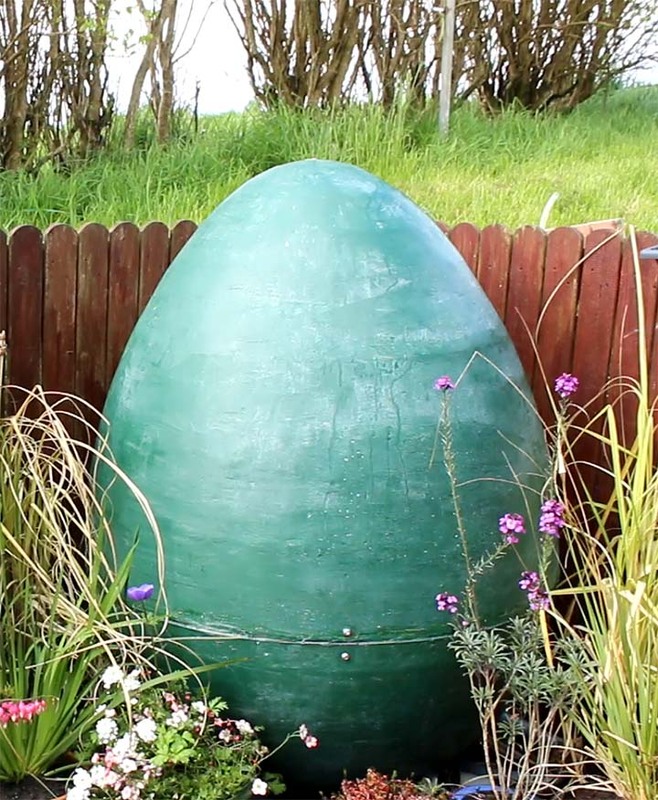 The digester itself is shaped like an egg. -20 deg C in Northern Norway to +40 deg C in Southern Spain. The system is fully enclosed so there are no smells or vermin issues. 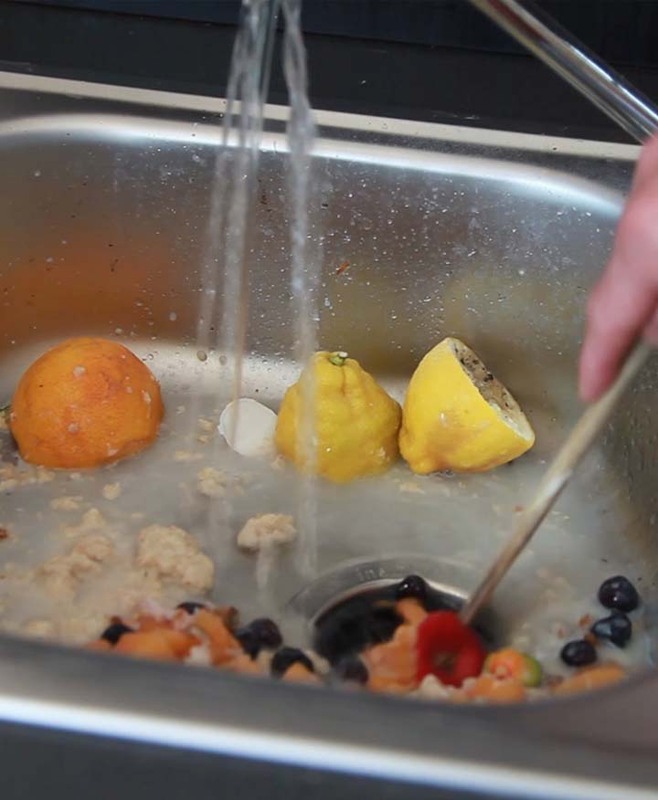 MyGug is the perfect choice for all food waste disposal. 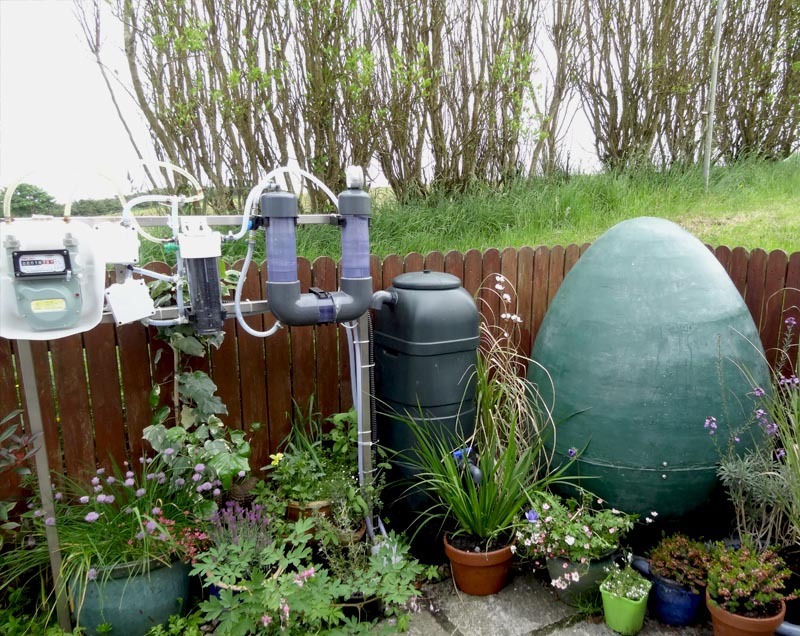 It is an anaerobic digester installed in your garden that digests all raw and cooked food waste and uses it to produce a free reliable source of biogas perfectly suited to cooking. MyGug provides a clean efficient and environmentally friendly method of disposing of all food waste. Simply plug it in and it works! 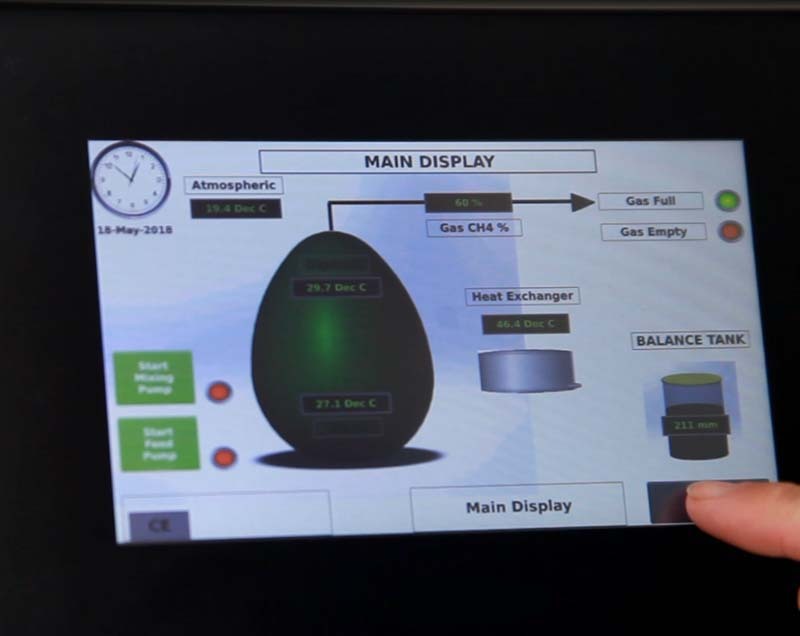 A uniquely designed automated system allows for minimal fuss. MyGug will get on with the job of digesting food waste and creating energy as long as you keep feeding it.